Fulton County has a vision for where it wants to be in 2026. Fulton County – A Posi+ive place to be. 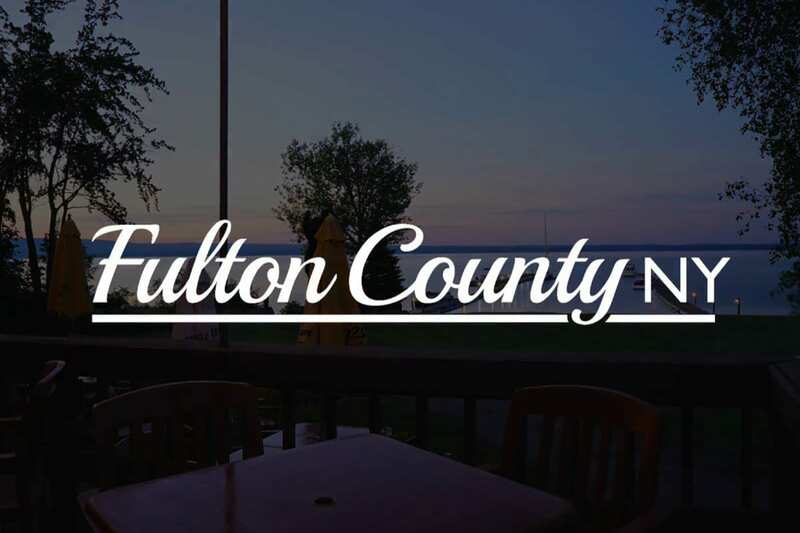 By 2026, Fulton County, New York is POSI+IVE it will be a premier place to invest, work, start a business, own a home, raise a family, vacation and retire. Our quality of life, vibrant atmosphere, healthy lifestyles, friendly neighborhoods and scenic highways will appeal to young people, families, empty-nesters, artists, entrepreneurs, local employees and downtown professionals. Fulton County will continue to be a place where one can take a 180 degree turn away from a high cost and high stress way of life, toward a relaxing lifestyle with a reasonable cost of living, quality housing and well-paying jobs. Our 44 lakes, featuring the Great Sacandaga Lake, our memorable Adirondack vistas, Mohawk Valley History and diverse four-season recreational opportunities will appeal to residents and be a destination for visitors.